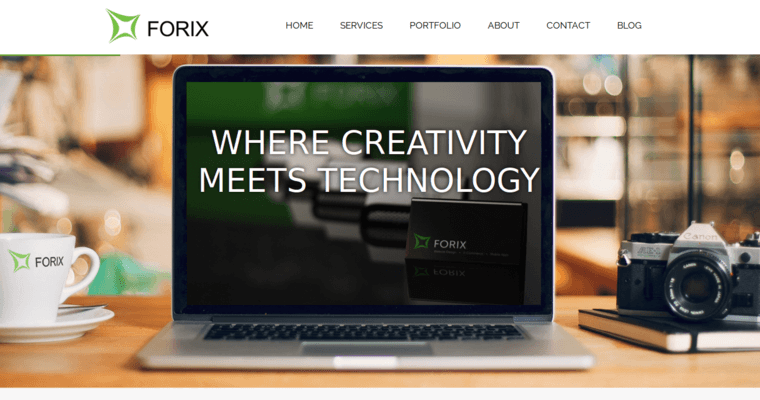 At Forix Web Design, we're the innovative realm where creativity meets technology. We believe in being different, and it is our commitment to innovation that has enabled us to help clients stand out online. For many years, we've cultivated interesting, brand-building websites for clients who are ready to appeal to their audiences, improve their conversion rates, and turn faithful customers into life-long brand ambassadors. We put the process in motion by collaborating directly with the client to get a feel for the brand. 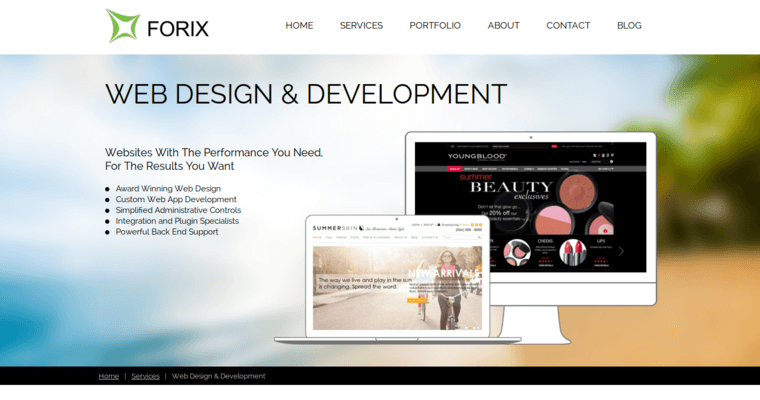 In gaining a thorough understanding of what your goods and products are all about, we utilize the world of graphic design to create an innovative, identity-building website that will increase brand familiarity and help you attain an edgy online presence that blows your competition out of the water. 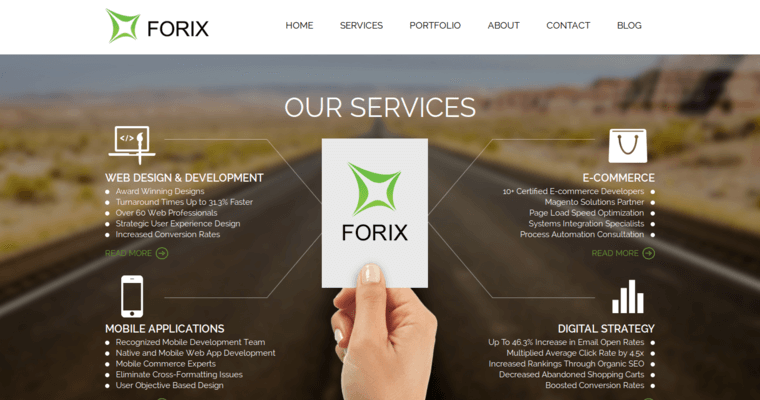 We're passionate and precise about the web design work that we do, and our commitment to excellence and expedience makes us your first choice when you're ready to go places!